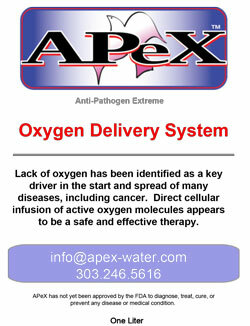 APeX-Water Research Institute is a 501(c)(3) non-profit organization. 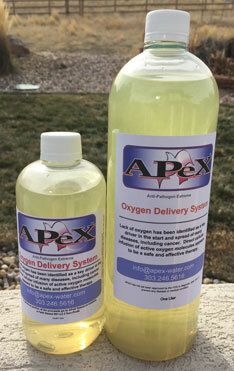 Our purpose is to improve the wellness of those stricken with health challenges. Please consider this when selecting. International Orders – Call or Email for Shipping/Handling fees.